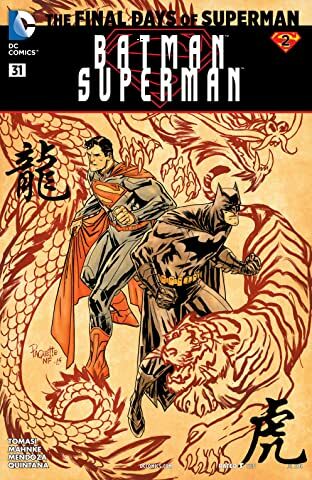 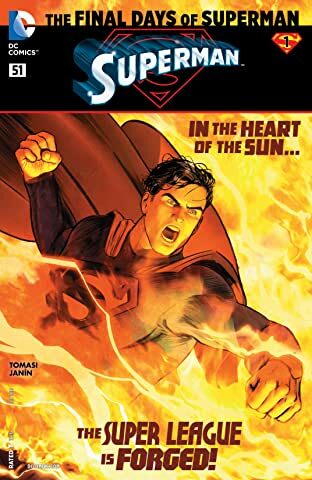 This, the last chapter in the Man of Steel's life will change everything you know about the last son of Krypton. 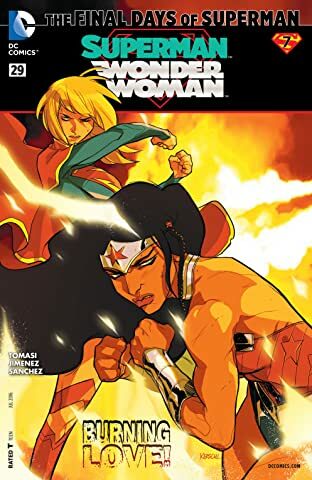 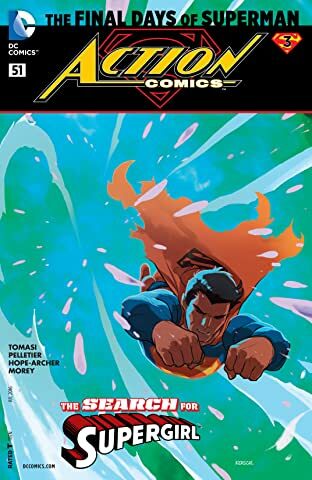 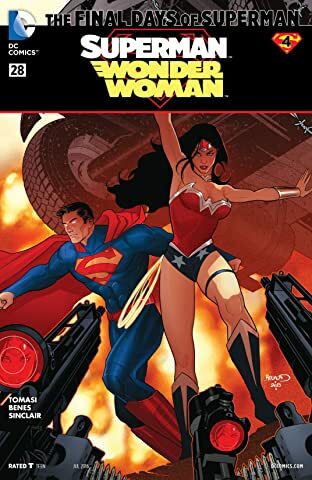 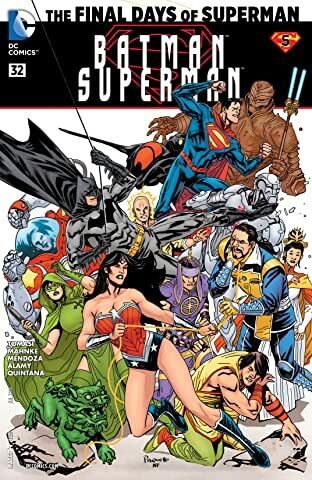 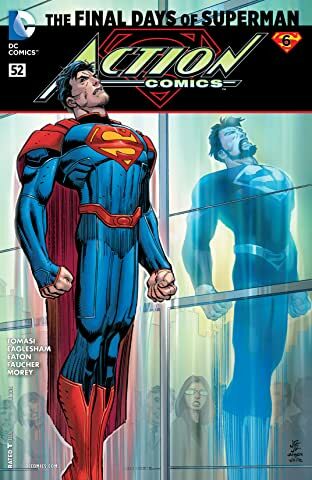 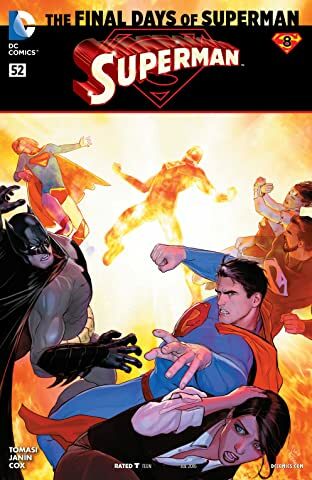 His never-ending battles have finally taken their toll on Kal-El, and with time short, he reaches out to unite his friends and loved ones for what comes next. 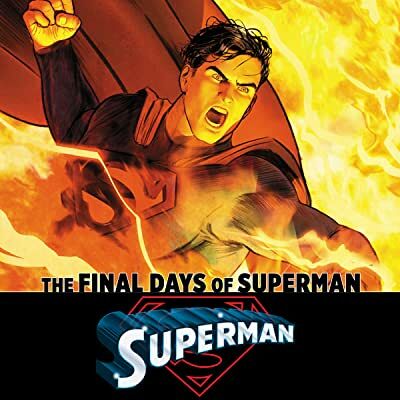 Meanwhile, a new sinister force's machinations will see to it that Man of Steel will not go quietly into the night, but instead enter into a life-and-death struggle with another being forged from the very energies of the Kryptonian's solar flare power, now claiming to be the true Superman!